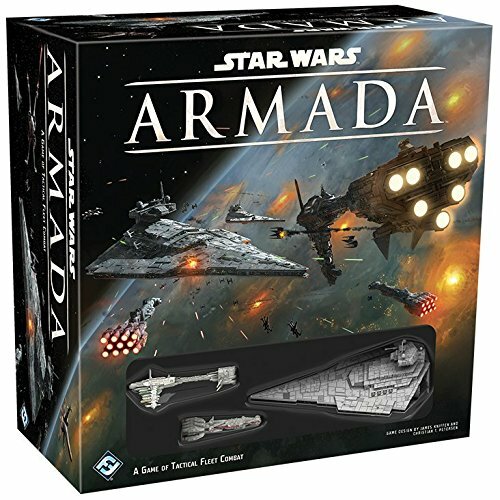 Amazon Deal of the Day - Star Wars: Armada - 50% Off! 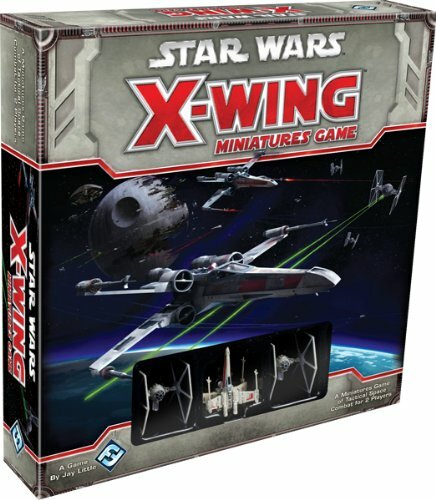 Amazon Deal of the Day - Star Wars X-Wing Miniatures Game Core Set - 44% Off! 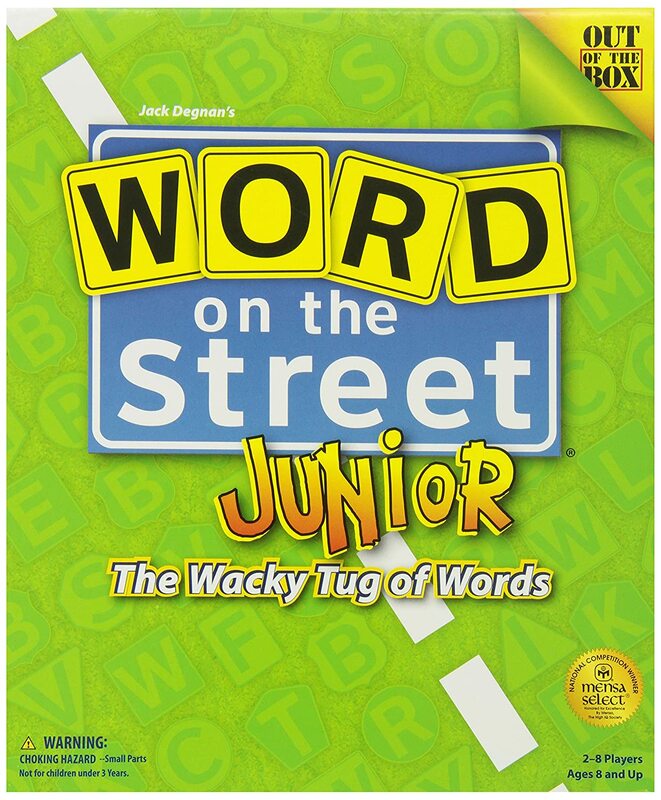 Amazon Lightning Deal - Word On The Street Junior - The Wacky Tug Of Words - 40% Off!! 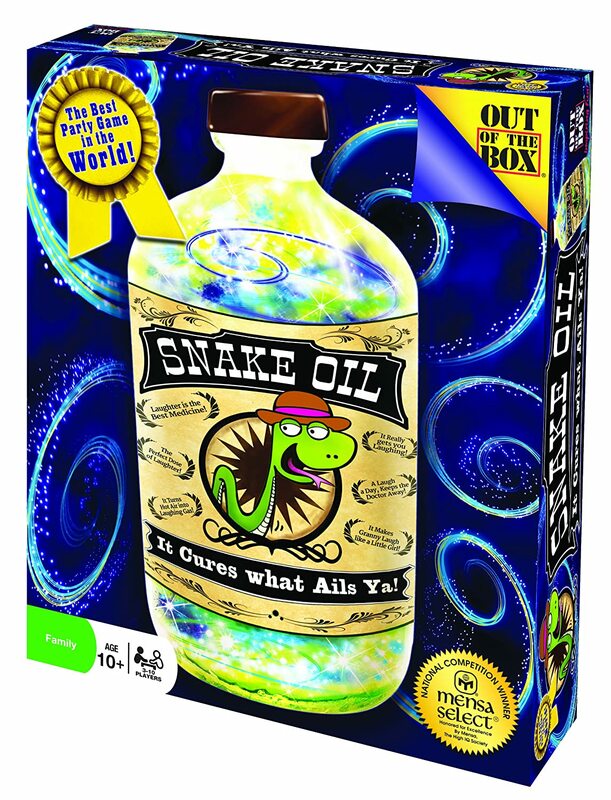 Amazon Lightning Deal - Snake Oil Card Game! 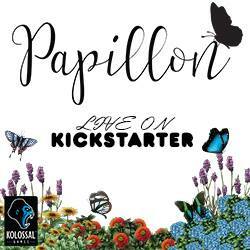 Get access to this deal 30 minutes earlier with Amazon Prime. 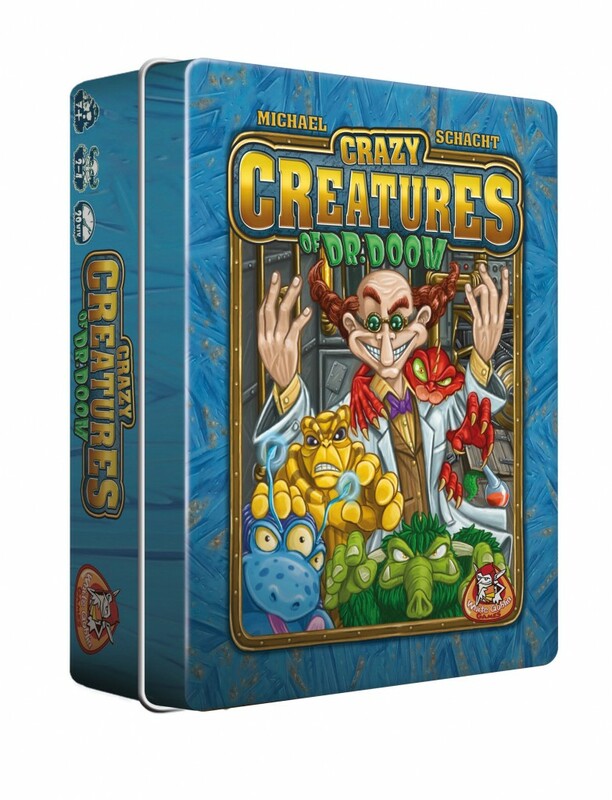 CoolStuffInc.com Deal of the Day - Crazy Creatures of Dr. Gloom - 70% Off! 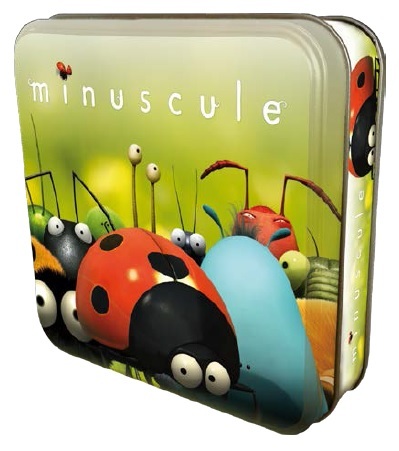 CoolStuffInc.com Deal of the Day - Minuscule - 50% Off! 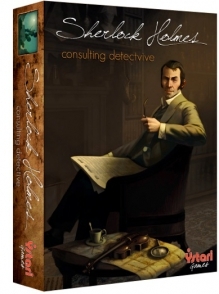 CoolStuffInc.com Deal of the Day - Sherlock Holmes Consulting Detective - 50% Off! 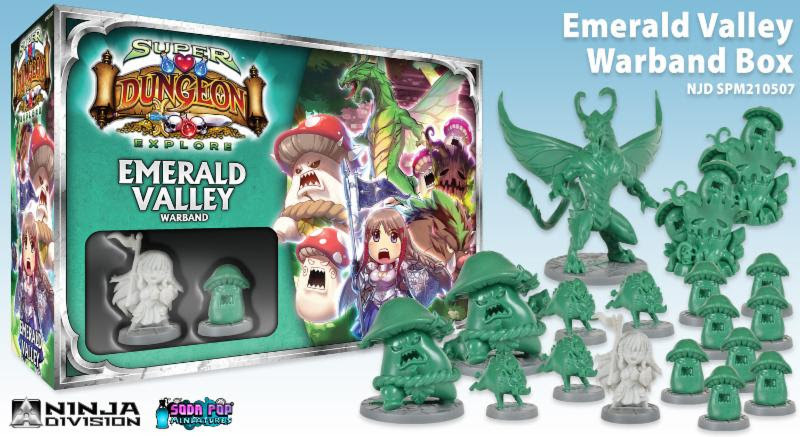 CoolStuffInc.com Deal of the Day - Super Dungeon Explore: Emerald Valley Warband - 50% Off! MiniatureMarket.com Deal of the Day - Student Bodies - 67% Off!